Great holding capacity for many crafts. Features: precision clipping, guide scale and flat back. Assorted colours. 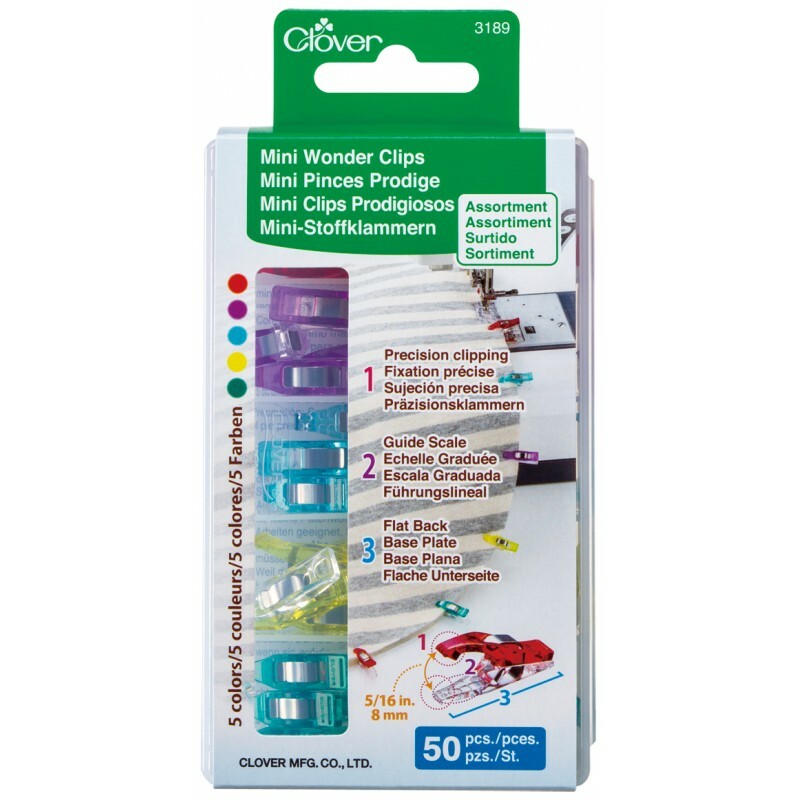 The small size works well with miniature patchwork, doll clothes, and all work that requires holding pieces together in tight sections.